The whole motorsport community has been deeply saddened by the news of the loss of Henry Surtees. 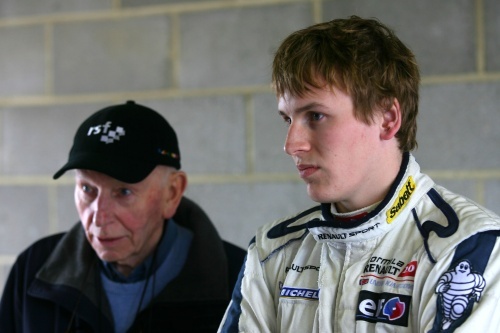 The BRDC wishes to expresses its most sincere sympathy to John, Jane and the Surtees family. The BRDC had recently enrolled Henry on the 'Rising Star' scheme in recognition of his undoubted talent as a racing driver. Henry was a very bright prospect for the future and will be greatly missed by his many friends in the BRDC Rising Stars and the wider Club.